The construction of Railway in Bangladesh was not easy. Hundreds of rivers and cannels, lakes and so on. So no doubt the infrastructure cost was so high. However, the British was started this task at the then period to expand their business whole Indian subcontinent. Bangladesh was the route to reach the seven sister part of India Assam, Meghamoy and so on. 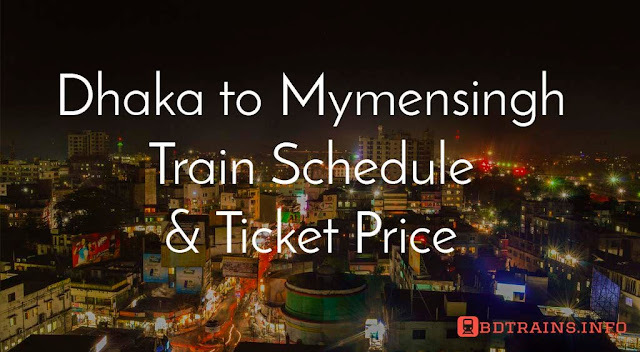 The majority part of Bangladesh railway infrastructure of present railway Bangladesh was built by the then British Government. 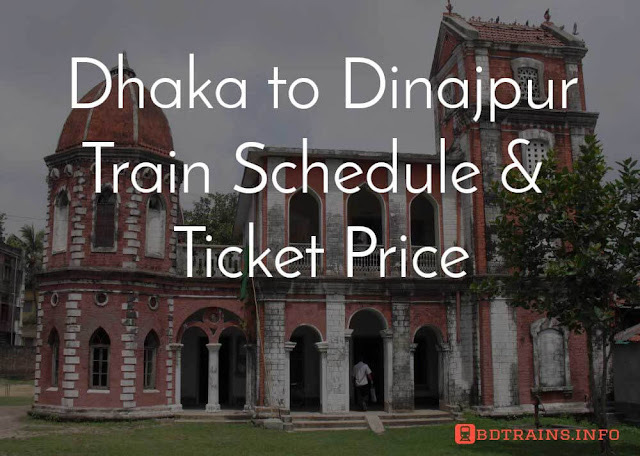 In this article we are not going to discus Bangladesh Railway history but some top railway bridges of Bangladesh. Bangabondhu Bridge is the largest bridge in Bangladesh and 11th biggest in the world, this is the multipurpose bridge so the longest railway bridge too. 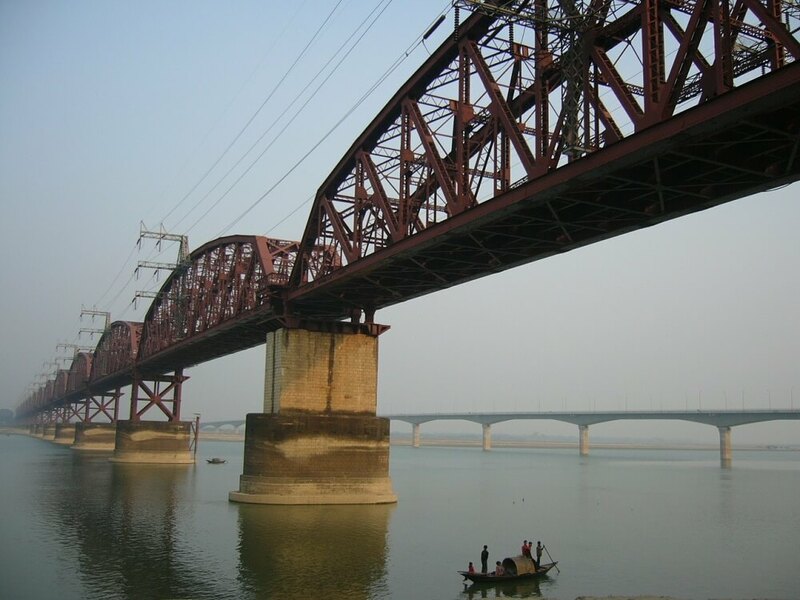 We are more familiar with steel structure bridge because most of the railway bridge in Bangladesh was built in British period and the British used steel framework to build such heavy structure but its structure built in concrete. Jamuna Multipurpose bridge is situated in Tangail actually it has connected Tangail and Sirajgonj district. Actually people of whole northern part of Bangladesh connected with the capital of Bangladesh through this bridge. However, The railway part of this bridge is quite cool. 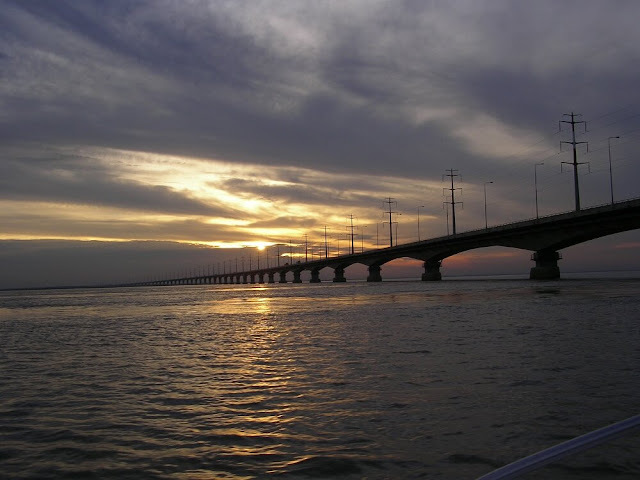 If you travel through Dhaka to Rajshahi or Dhaka to Khulna by train then there is no way without Jamuna Bridge. When you will cross the Jamuna Bridge then you will fell that you will just fall down to river. It will be a great fun. Hardinge Bridge is the second largest railway bridge in Bangladesh and this is the biggest steel structure bridge in Bangladesh too. Before the Jomuna Bridge construction Hardinge was the biggest railway bridge in Bangladesh. It was founded in 1912 at the then British ruled Indian sub-continent and its length is 1.8 km. 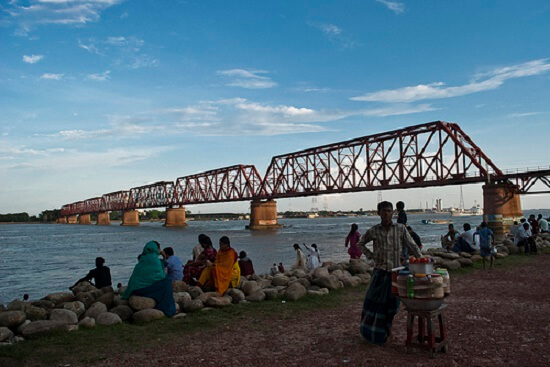 This bridge connected Pakshy, Pabna and Bheramera Upozilla, Kustia. Hardinge Bridge is the part of the railway route Khulna to Parbotipur Upozilla, Dinajpur, Bangladesh. This bridge was started to build in 1910 and completed after two years construction work in 1912. But first it was opened for pubic railway transport in 1915. This historical bridge is after the name of Lord Hardinge, the then viceroy of India. This strong powerful bridge was repaired once after its construction and this was not due to it’s construction failure or engineering failure but due to Bombardment if Indian air force in 1971 during liberation war. After war the Japan govt. helped new born Bangladesh to repair this bridge. Still this is running smooth and fine. If you get chance to visit this awesome architecture, you will astonish seeing this wonderful engineering was built more than hundred years ago and still exists raised its head. Really cool. 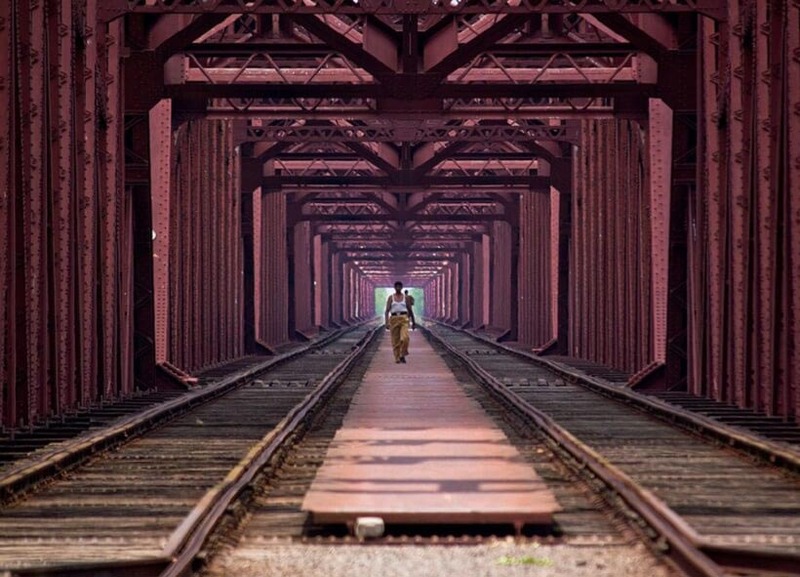 This is a railway bridge so get a journey by train. 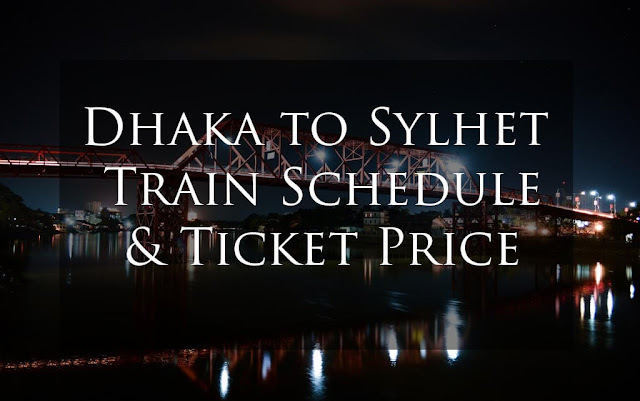 From Dhaka select any train going to Khulna from Dhaka. 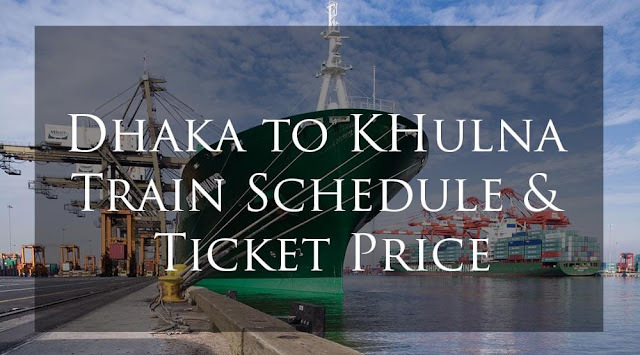 Two trains available to Khulna from Dhaka. They are Sundarbon Express and Chittra Express. 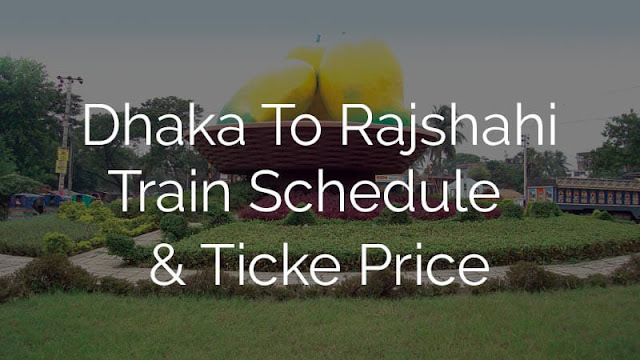 Don’t forget to land to Pakshi Railway station. Enjoy the beauty of this awesome engineering. This is one of the biggest steel structure bridge in Bangladesh was built in 1937 and up to the Meghna river. It was named after the name of King George VI. Recently second Bhairab Railway Bridge constructed to make the Dhaka Sylhet train route smooth.